The new refreshed Bajaj Platina is due launch on February 2015 announced the Indian auto-maker – Bajaj. 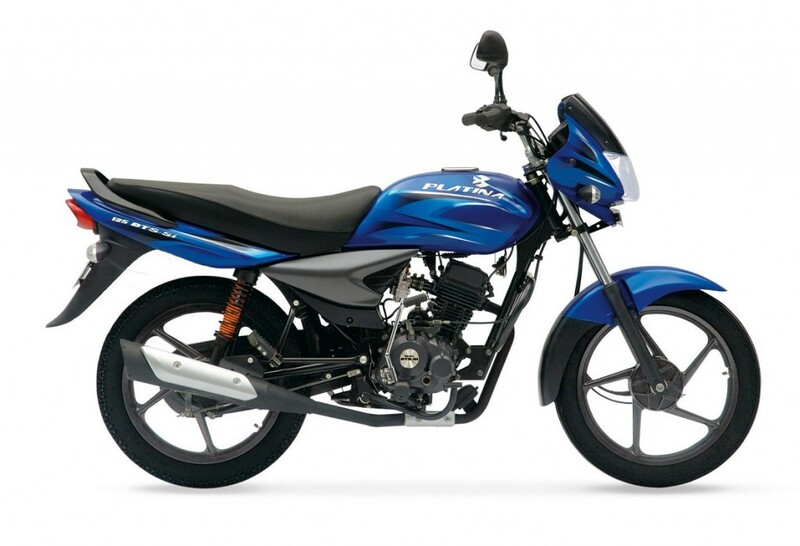 The Bajaj Platina is known for its affordable price point with an average power. The updated Platina shall exhibit new range of colors, exhaust pipes, panels and other improvements. The engine specification remains the same as that of old Platina that is 99.27 cc yielding a 7.5 PS with 7500 RPM. Platina falls in the commuter category which concentrates on being mileage efficient. The refreshed Platina has some tough competitors in this segment like Hero Splendor, Hero Passion and Honda Dream. The price of new Platina remains the same as earlier version 37,044 INR (ex-Delhi Showroom). In this segment Bajaj expects to attract over 80,000 unit sales every month for Platina and also plans to increase their market share from 18 to 24%. For All the latest on Auto news, stay tuned with GaadiKey.